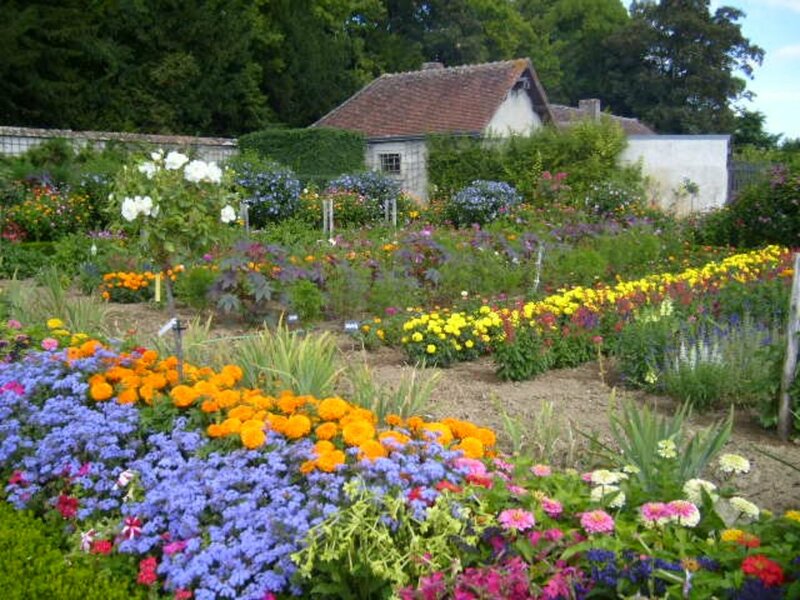 Perennials are often overlooked as a container plant because they return each year. Don’t be misled by this notion, as there are so many wonderful perennials that thrive in containers in many conditions, all you have to do is provide them with a little extra love and care. 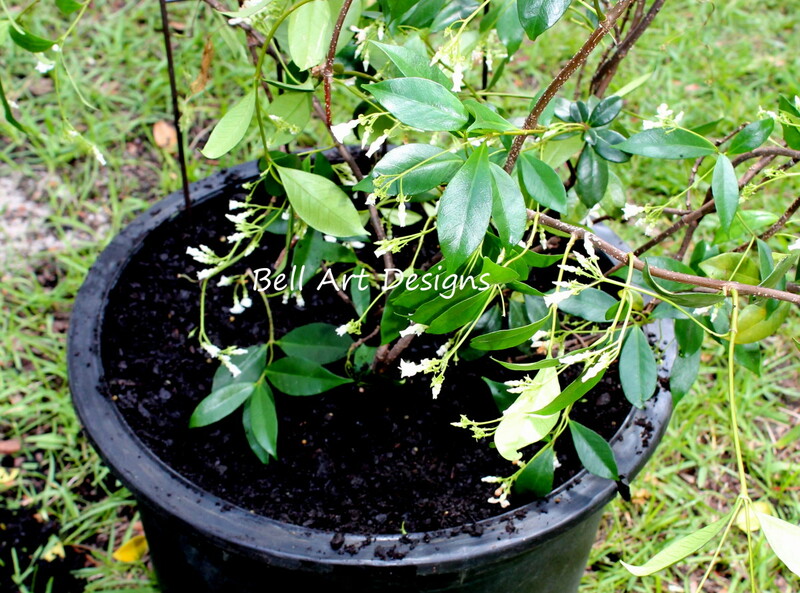 One perennial that loves to reside in a container is the Confederate Jasmine (Trachelospermum Jasminoides). 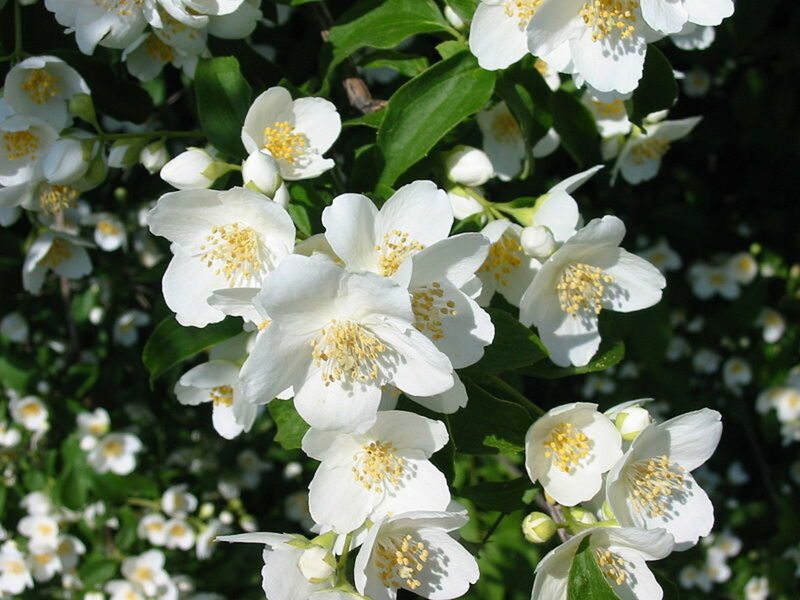 Once established, Confederate Jasmine will provide you with lavish tiny white flowers that create great privacy fences, while delivering an abundance of sweet smell. 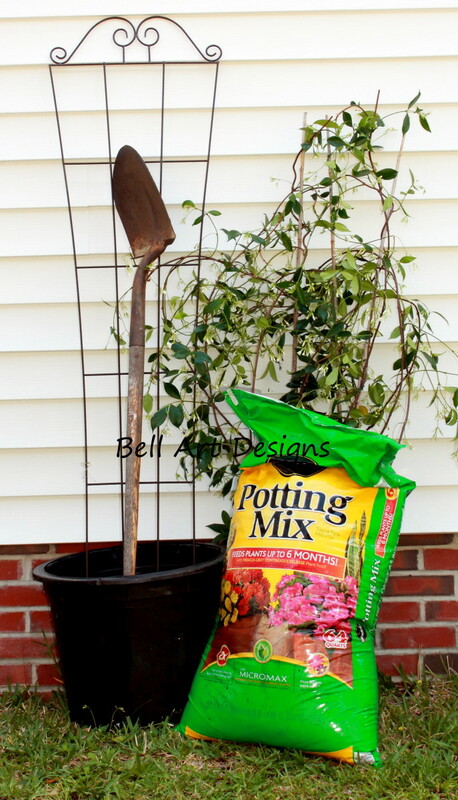 If transplanting - gather your supplies and have them all in your work area. Your hands become very dirty and the last thing you want is to have to go searching for things once you get dirty! 3. 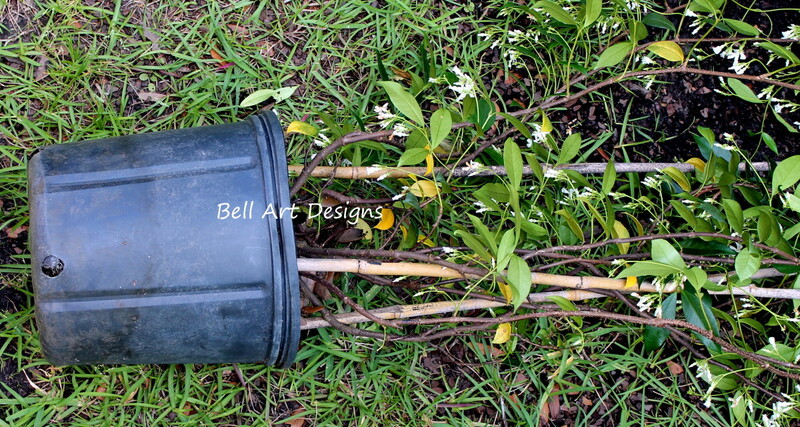 Insert a trellis near the side of the container until it reaches the bottom. 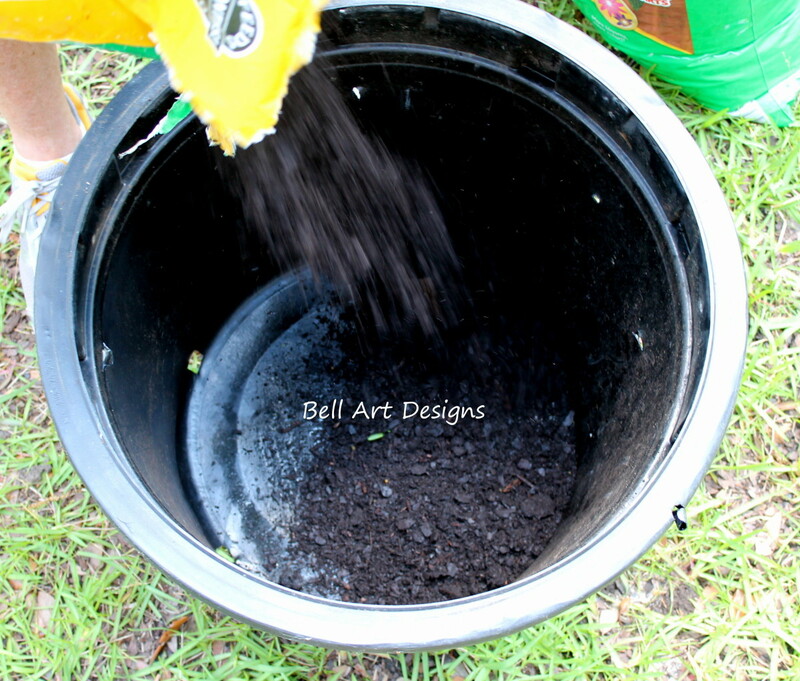 Pack the soil all the way around it until it stands upright and is secured. If using a large trellis, enlist someone to hold it in place while packing the dirt around it or lean it against the side of the house because it will fall over. Other options other than a trellis are poles, tomato cages, or lattice, basically anything it can wind around. 4. 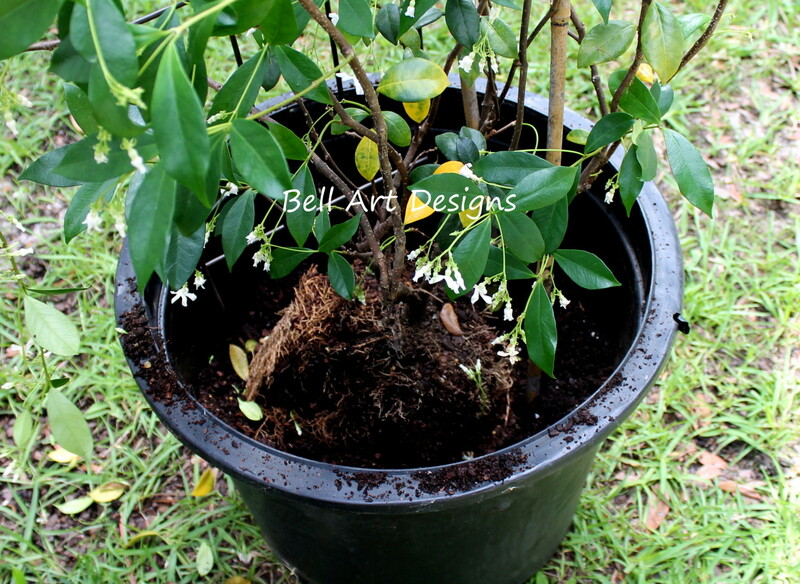 Remove the Confederate Jasmine from its original container. Place it on its side and carefully roll it back and forth while tapping on the container. 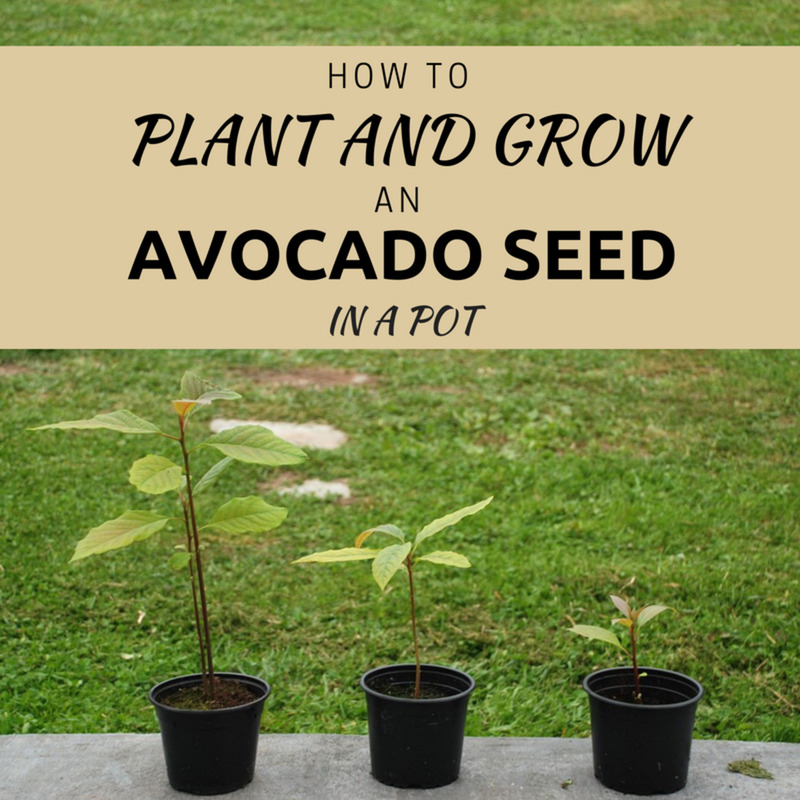 You want to get it as loose as you can while keeping the roots and dirt intact. 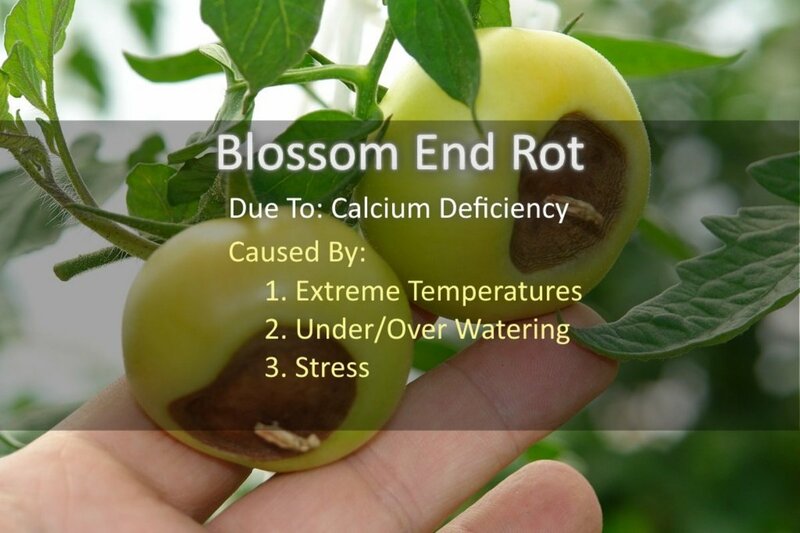 Check periodically to see how loose it is by gently “tugging” at the bottom of the stem. It should come out fairly easy. 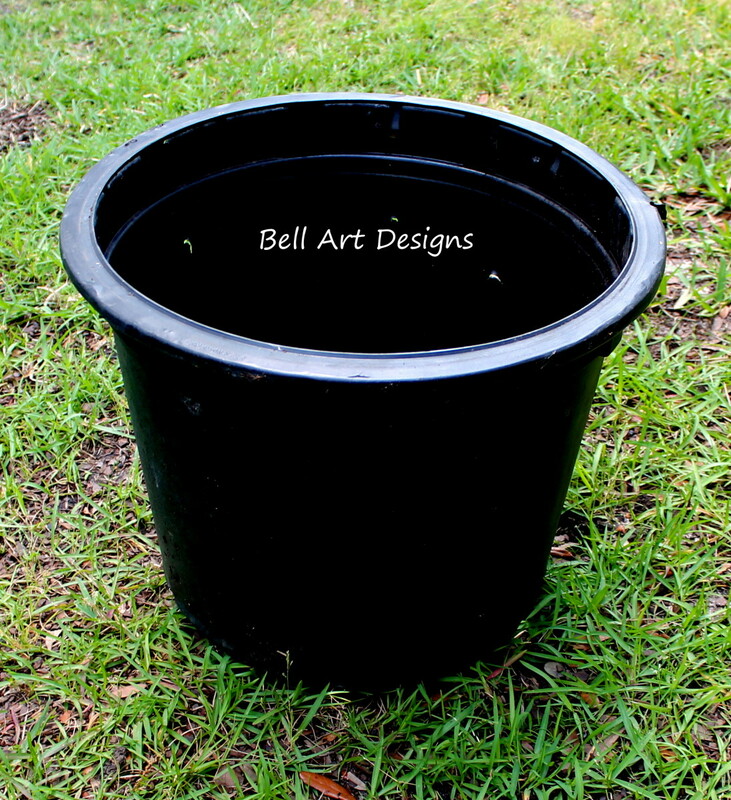 You may need to take a small gardening spade and tuck it in along the sides of the container if it is root bound in order to help the process along. 5. Separate the roots in a “V” shape by holding the root ball in your hands and placing your thumbs in the center. Gently pull your thumbs outward until the roots separate just a little. 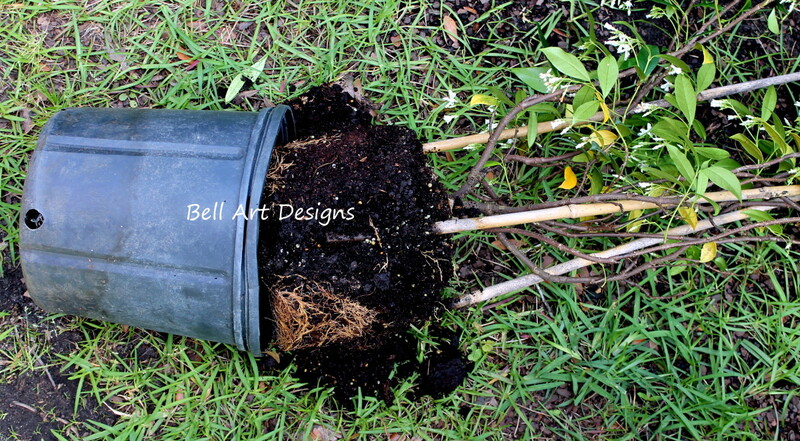 (ONLY do this if the roots are very tightly grown together). 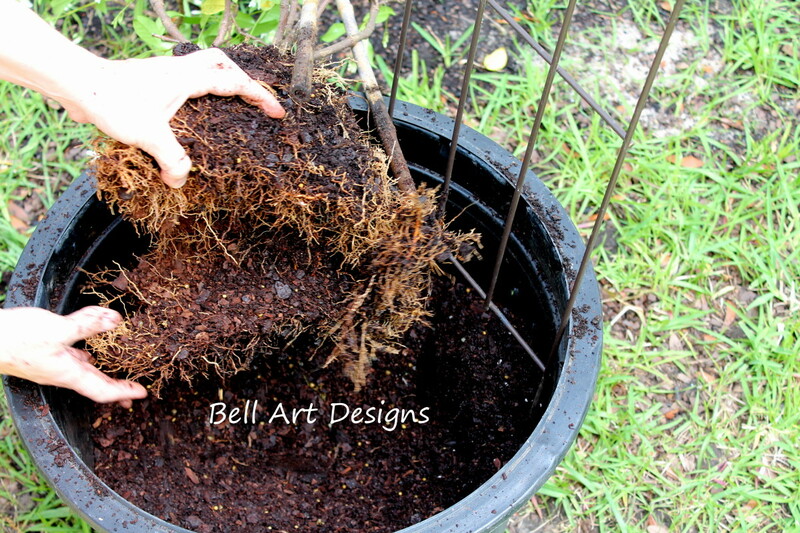 You DO NOT want to completely separate the root ball, just enough for the roots on the bottom to take to the new soil. 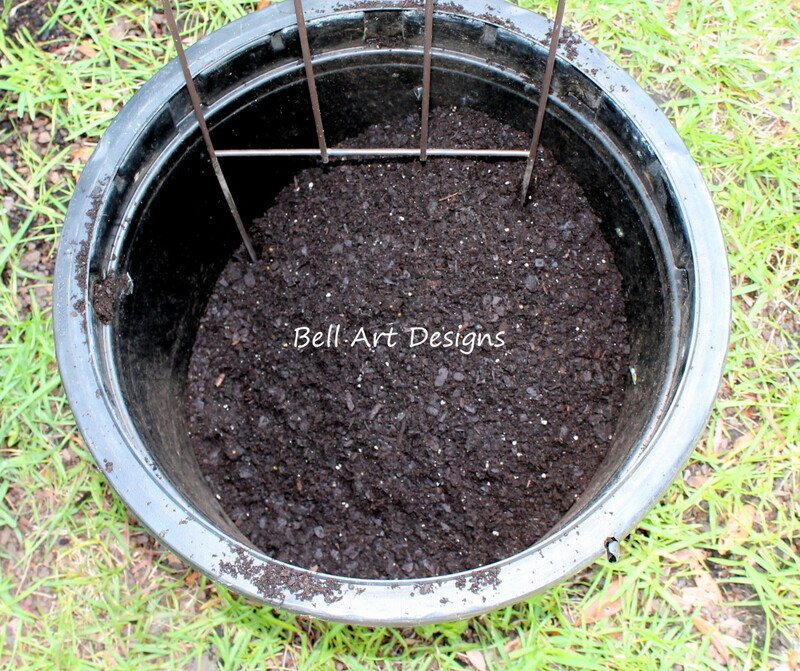 6) Place the “V” side down into the pot and add some additional soil all around the plant. 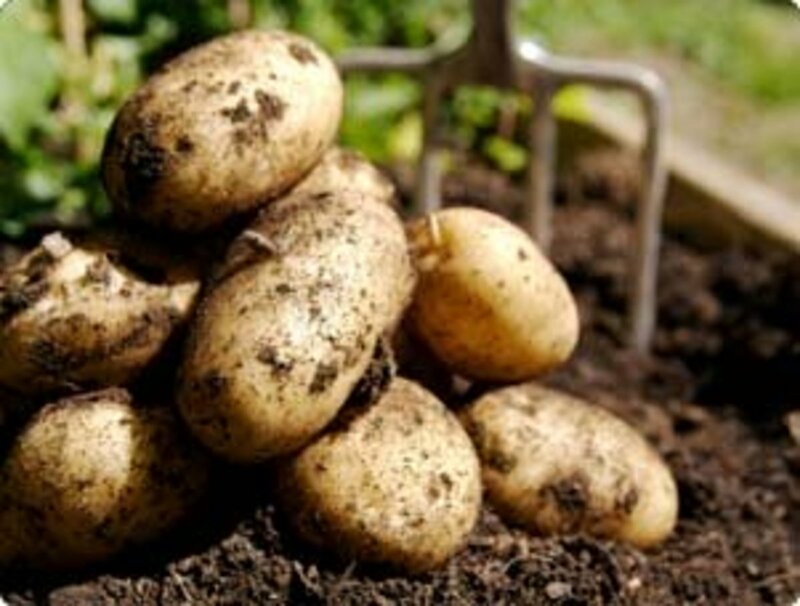 Gently press down around the sides after each addition of soil (do not make it too compact) just enough to secure the roots. 7. Start "weaving" the vines. Once you have the soil situated, start “weaving” the vines along the trellis. Start with the vines closest to the trellis and always work from the bottom to the top. 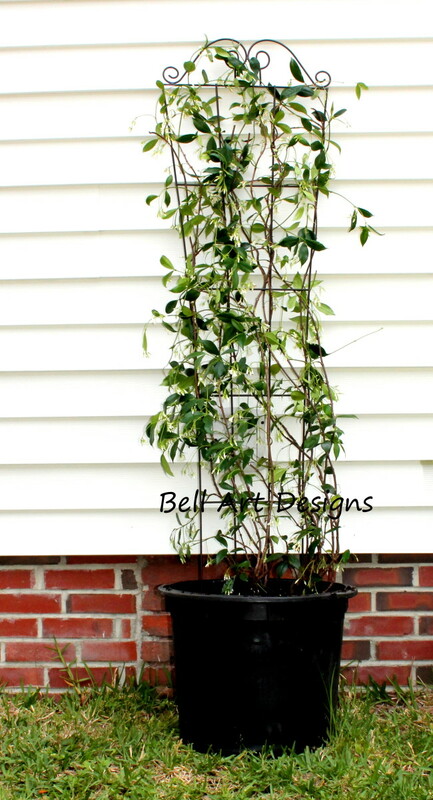 This will not only give a more pleasant look to the finished project, it will help secure the trellis as well. Continue this process until all of the vines are attached to the trellis. 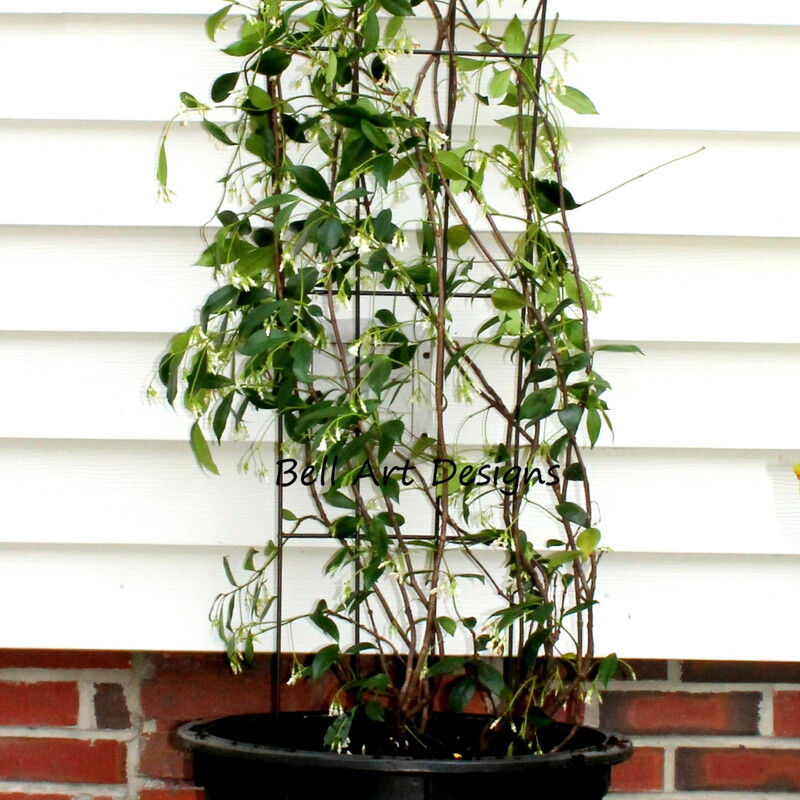 This will help the Confederate Jasmine to become comfortable in its new surroundings and train it to continue to “weave” on its own. If you are working alone and with a larger plant, it may be easier to lean it against something. I used the side of the house for support as I worked on the bottom portion of the plant and until I had the trellis fairly snug and upright. 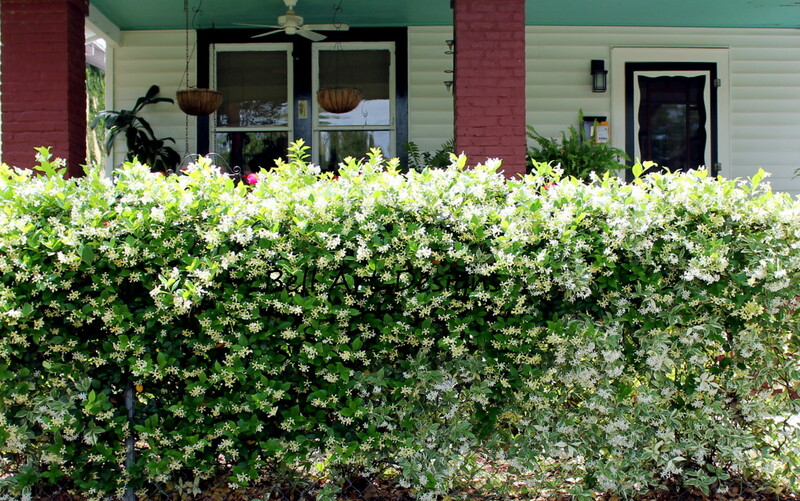 Here is picture of what your Confederate Jasmine could potentially look like one year from now. 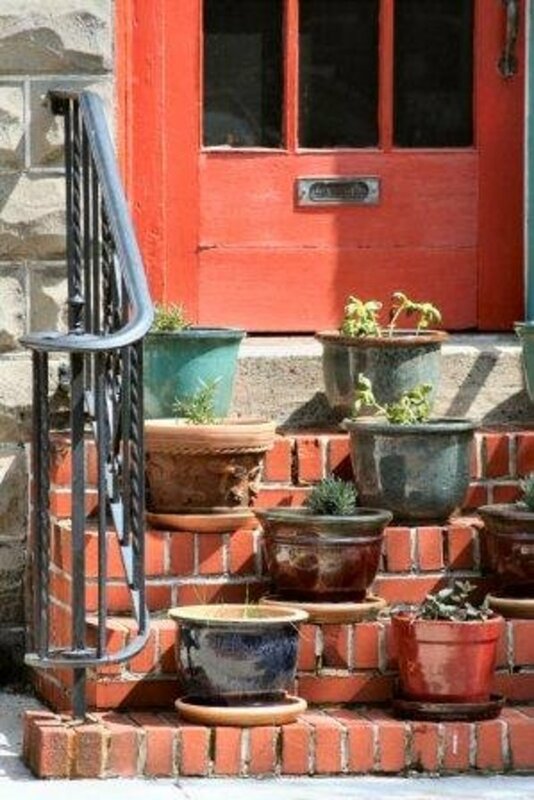 However, yours will be in a pot and on a trellis, not a fence. The effect will be the same, just a smaller version. I live in the city of Charleston, South Carolina, so as with any city, yards are limited. I planted this Jasmine last spring and this is what it provided me this year. I wish I could offer you a “scratch and sniff” picture ~ the smell is wonderful! Hi! This is the very FIRST TIME I ever read through the entire instruction step by step process. I just want to say you did and EXCELLENT job of keeping it simple and adding the pictures. It was like a cooking recipe the way you added the “”ingredients””=tools, keeping it basic and simple. Not a lot of Mumbo-Jumbo with other blogs. I truly enjoyed reading your instructions. My FAVORITE PART!!? !......and the BEST part was the SCRATCH N’SNIFF!! That Gave me a good chuckle! Once again, Thank you for the way you gave your instruction. 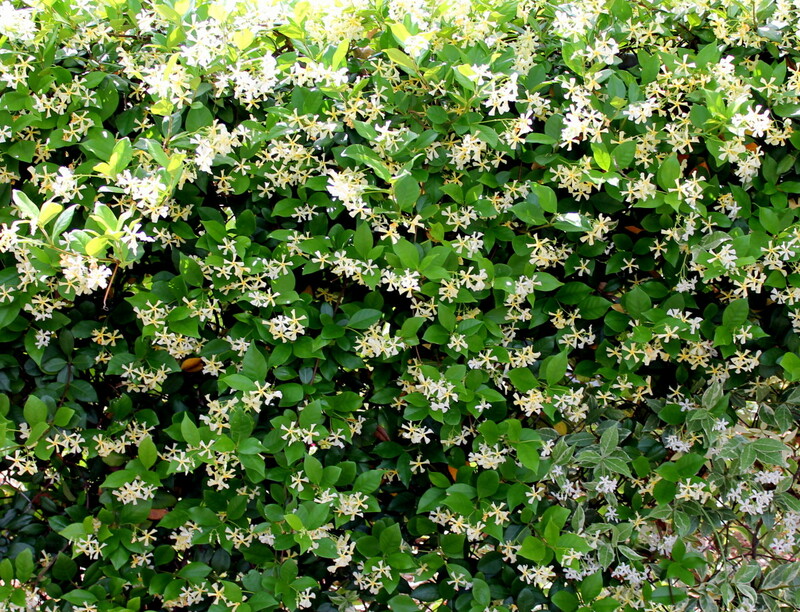 Did your Jasmine plant survived through the cold winter? 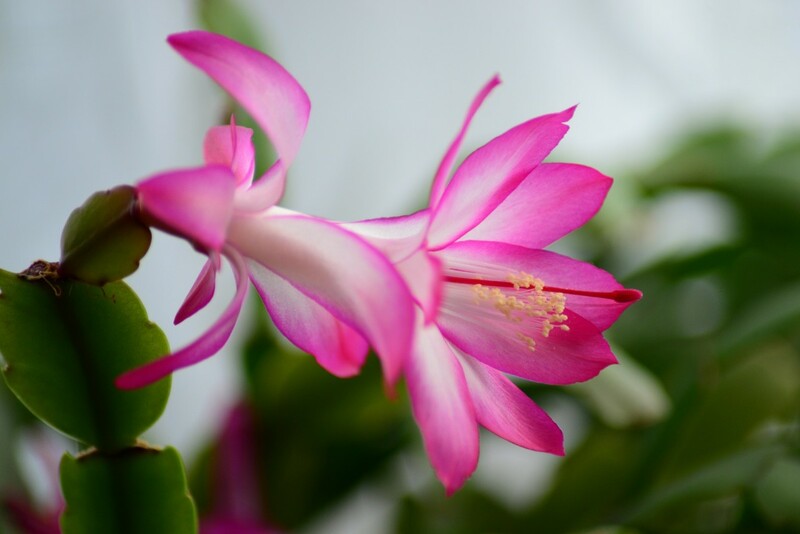 Do I need to take special care if I plant it in the soil? This is so helpful! Thanks. Exactly what I needed as I would like to start some jasmine in a pot near my garage door. Will it die in the pot over the winter? I live in Chapel Hill NC. 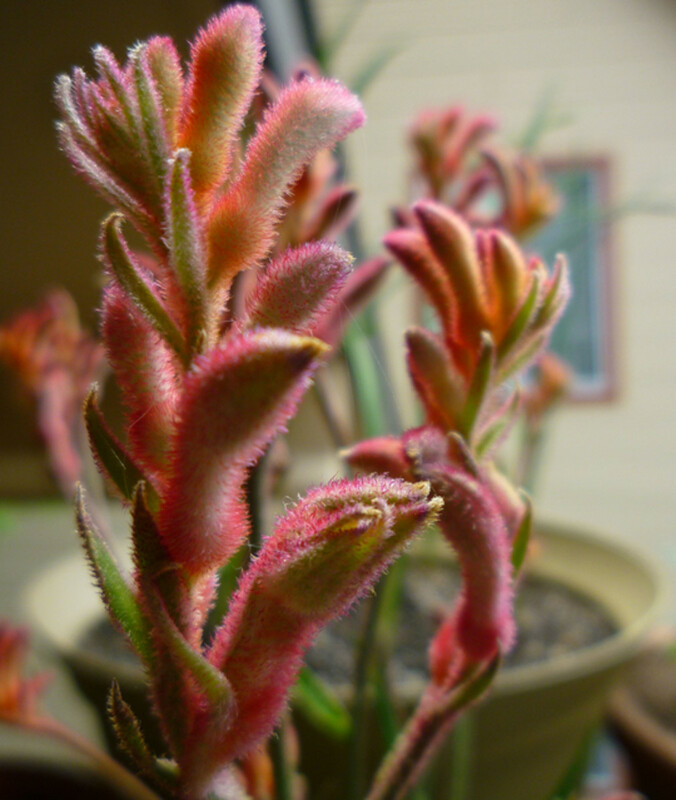 if I leave my pot outside overv winter, will it die back. Are there Jasmine seeds, I can buy to take with me, or can I root a cutting?